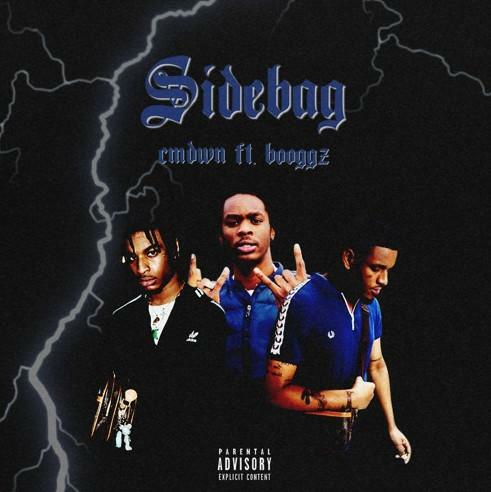 Home>New Songs>CMDWN Songs> CMDWN Hits Up Booggz For New Track "Side Bag"
With their Nav meets Lil Uzi Vert sound, CMDWN Collective is on the come-up in Toronto. With a futuristic instrumental, the rap collective of FIJI and Ca$tro Guapo provide head-nodding vocals and a hook that will stick with you for the day. Having teamed up with Lil Yachty and Nessly, the duo is making heads turn as they attempt to make their way in the OVO-run city. The track recalls a violent night after hitting the club, accenting Toronto's fashion-obsessed nightlife and paving their own lane sound-wise. The lyrics are carefully told in a melody that is sure to stick in the listener's head for a while after the fade-out is complete. CMDWN are on the way up and this is proof. Snoop Dogg & Charlie Wilson Reunite On "One More Day"
Yung Pinch Recruits Thouxanbanfauni & Guapdad 4000 For "Insecure"
SONGS CMDWN Hits Up Booggz For New Track "Side Bag"